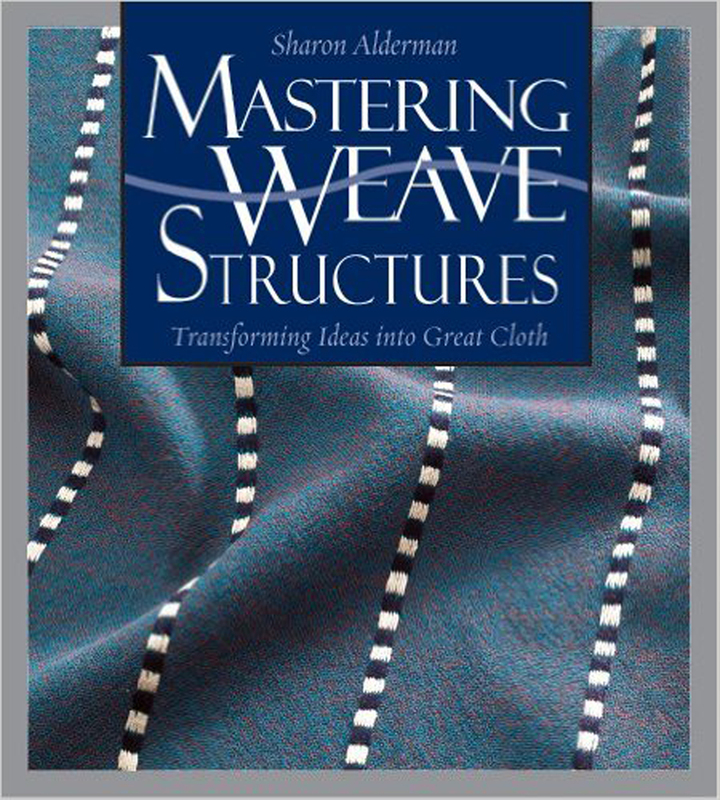 I own that book and find myself dipping into it when I am trying a new structure. I feel it’s a book that I will keep coming back to as my skills develop. It’s like an extension of her Swatch Collections in old Handwovens. She presents fabrics I haven’t thought of trying. I didn’t know this book but your review make me think I should take a look. I am interested in understanding what I’m doing better, rather than just following instructions, and it sounds like this book would take me that direction. I borrowed this copy from our guild library and think I will add it to my library. There’s just too much to study in one month! The photos really help see what the end result will look like.